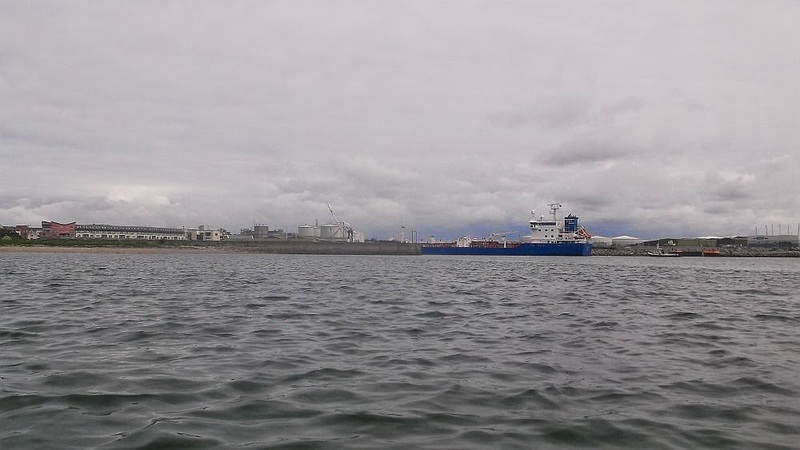 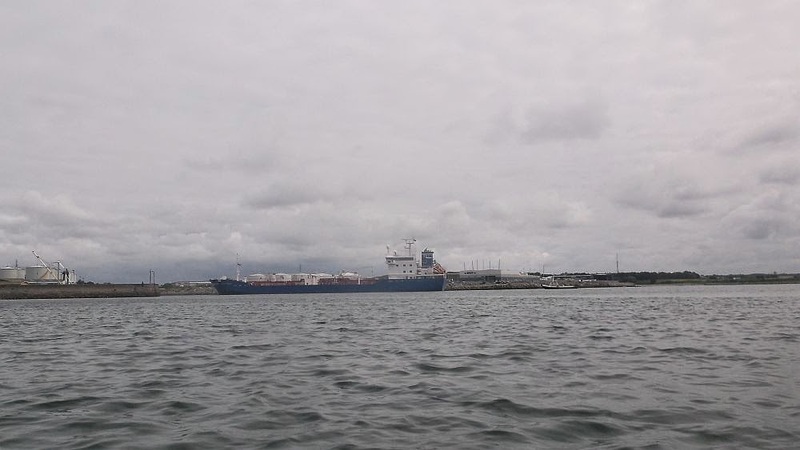 Three sequence photos of an impressive tanker squeezing into Galway Docks to offload. 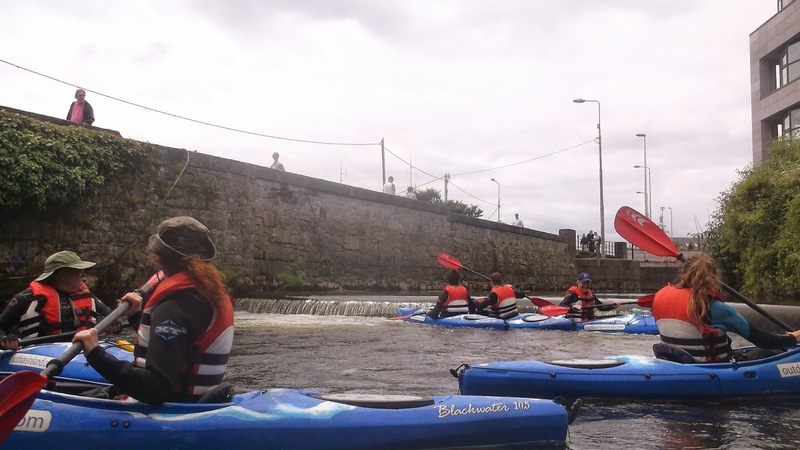 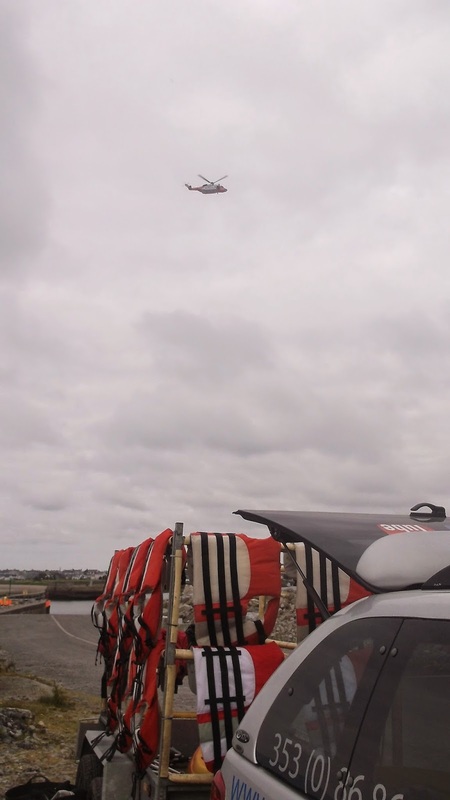 Our next guided Galway City Sea Kayak Trip is this coming Sat 28th June @ 10am. 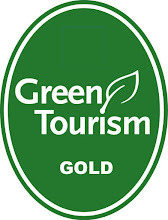 For more details please click here to contact us. 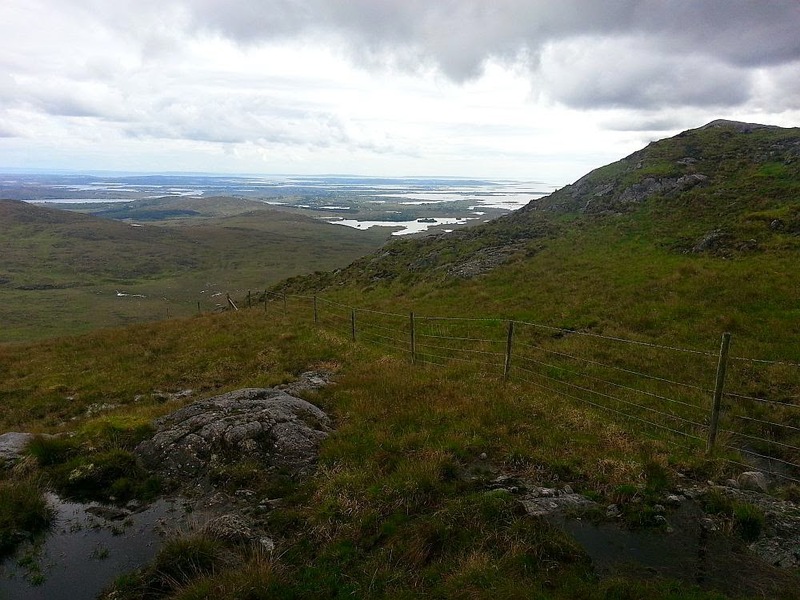 Some stunning shots from Jason's Carrauntoohil Guided Climb last weekend... Next date is Sat 12th July. 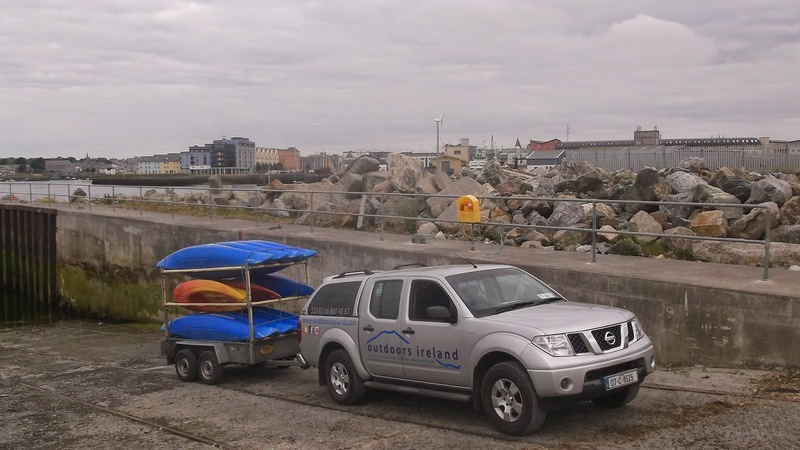 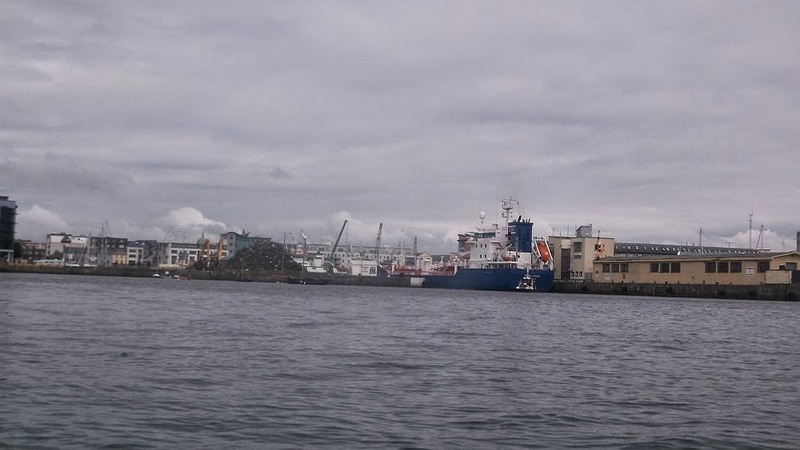 Sea kayak through the busy working docks of Galway Harbour, past old fishing boats and stone piers. 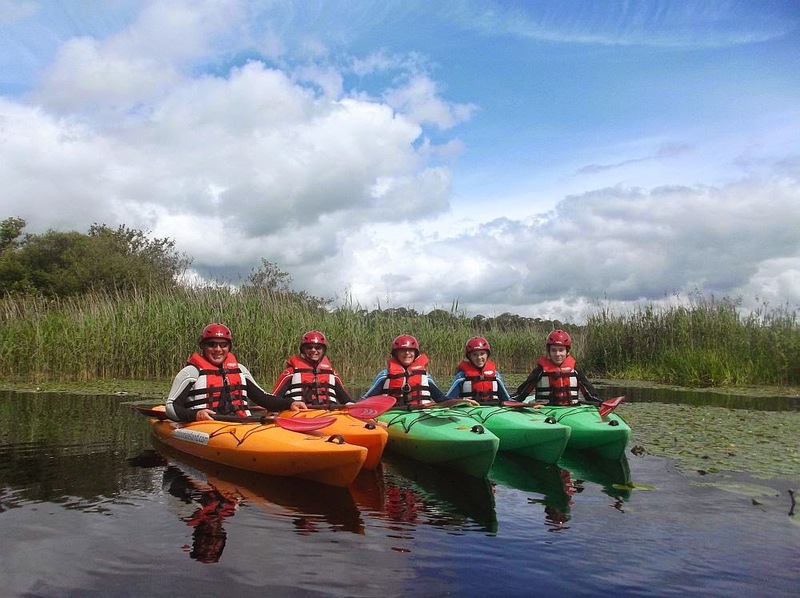 Savour the sights and sounds of Galway City as you relax in your kayak, amidst the swans and occasional seal. 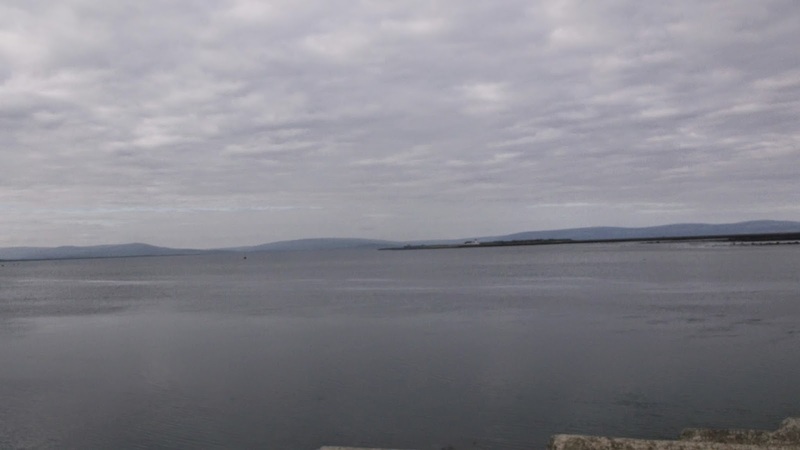 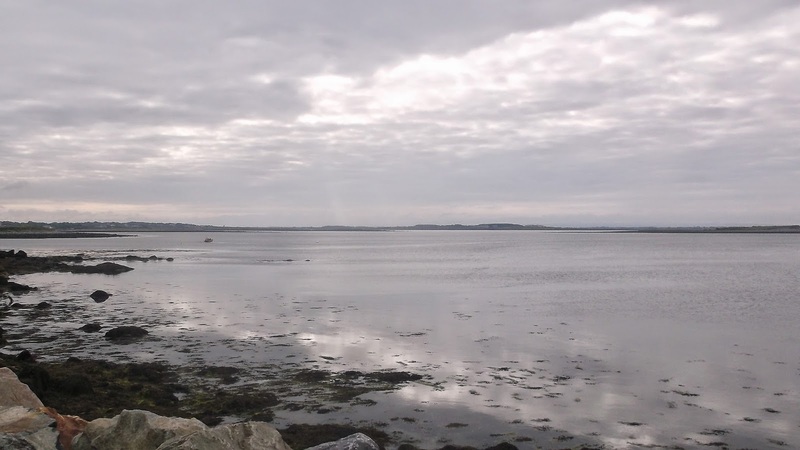 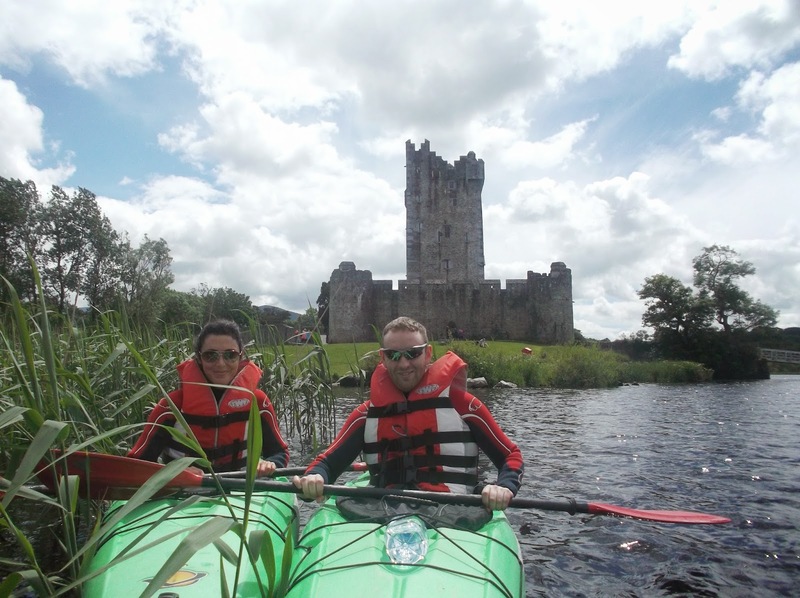 Discover local history and legends as you paddle along the coastline, landing on Mutton Island Lighthouse, and taking in fantastic views over Galway City and Salthill, before returning to the hustle and bustle of Galway. 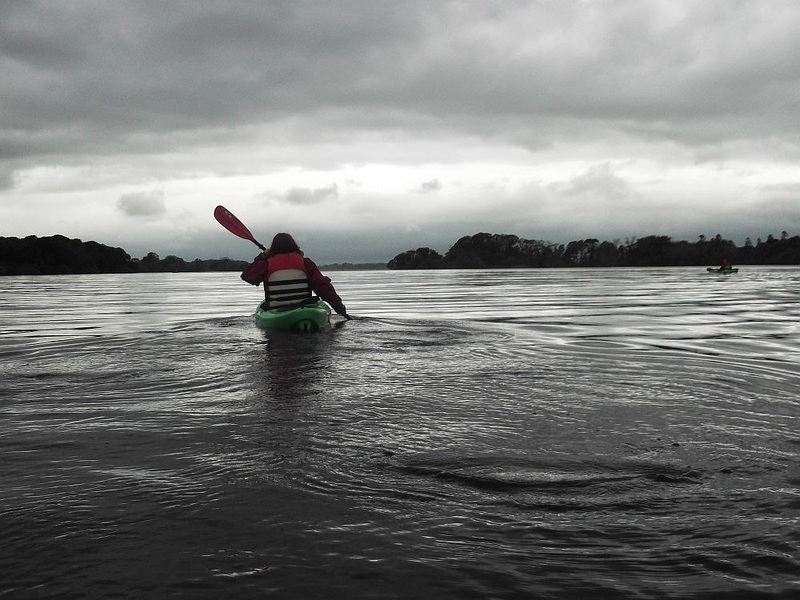 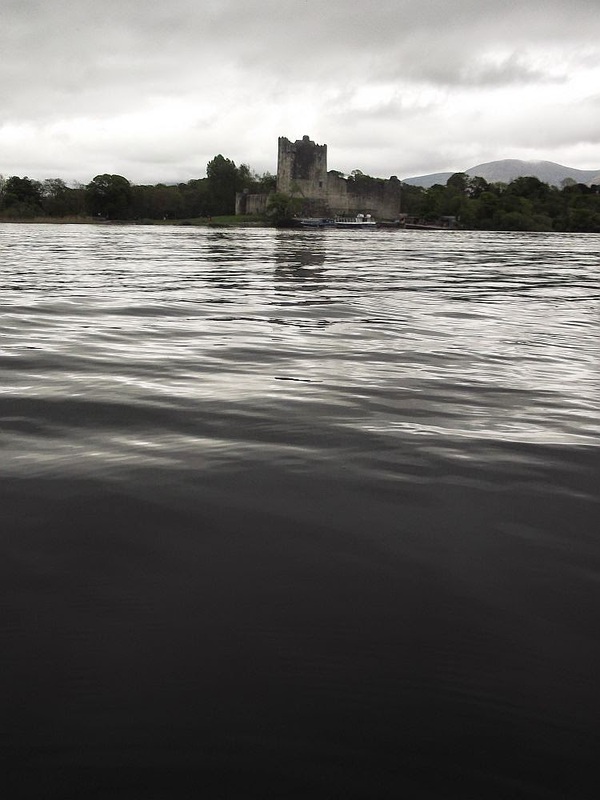 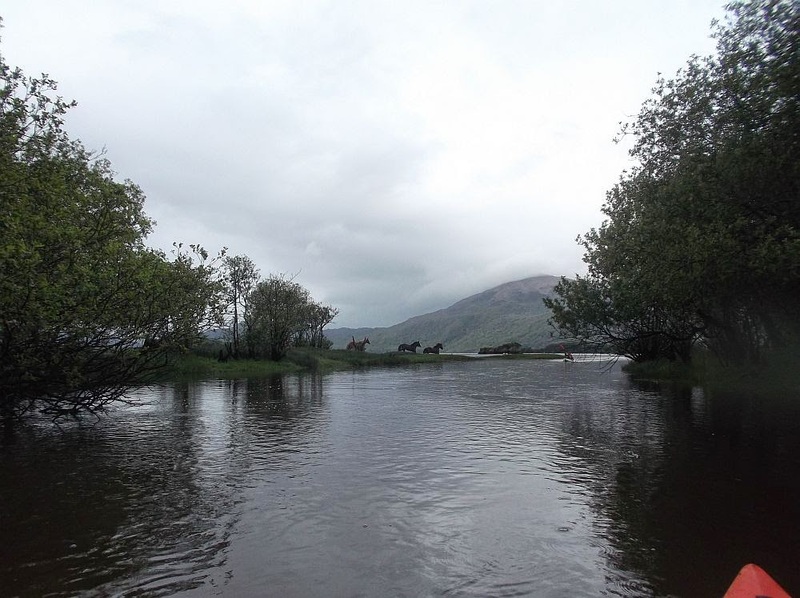 Spend a unique and exhilarating day exploring Lough Lein and Muckross Lake by kayak, with a qualified guide. Following the shoreline of ancient oak woods, paddle across the sparkling waters of Lough Lein, down the gently winding Long Range River and past ancient ruins. 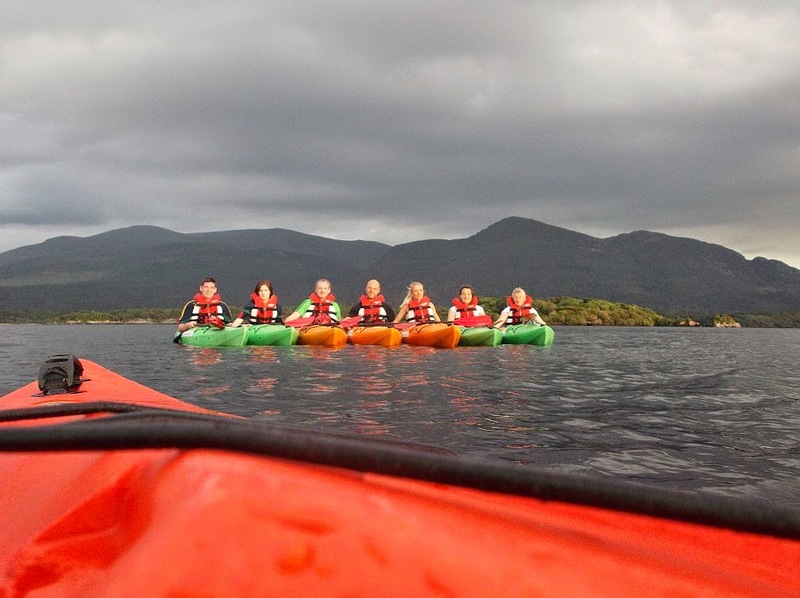 This full day river kayak trip takes you through woodland and green countryside, overlooked by the MacGillycuddy Reeks. Learn kayak techniques and skills. 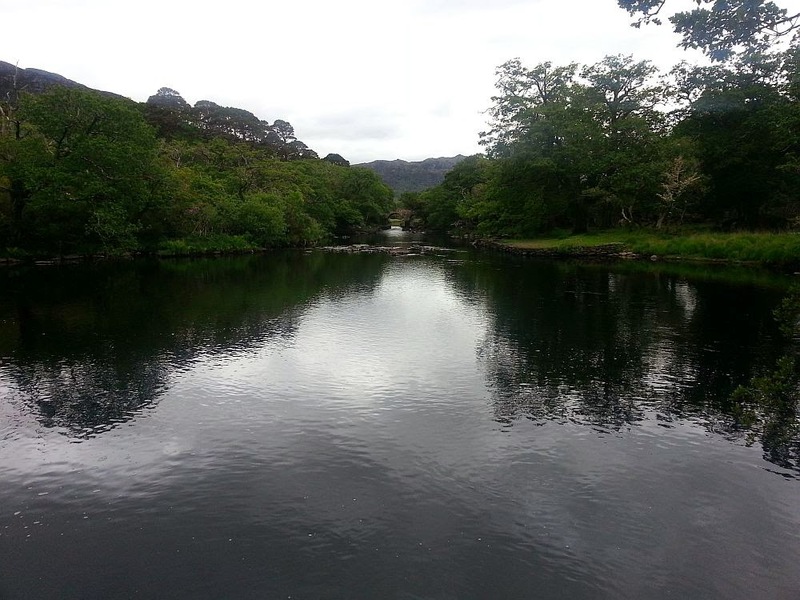 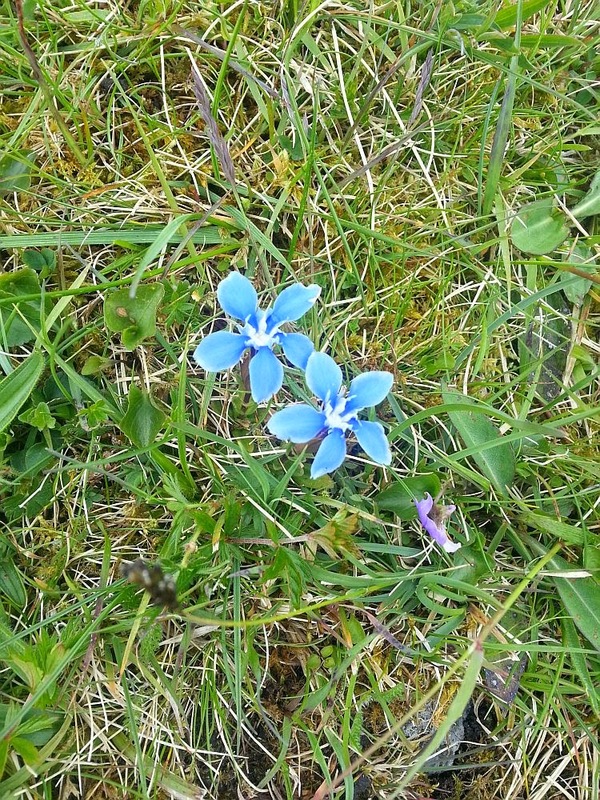 Relax on grassy river banks and even take a swim in the fresh mountain water! 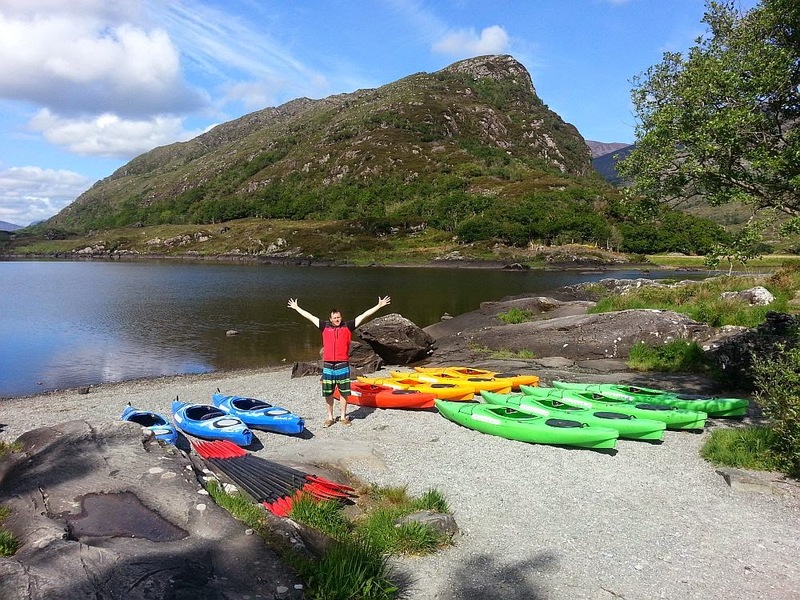 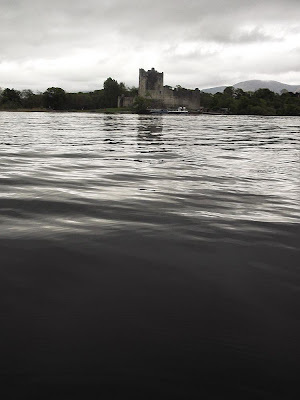 In my opinion kayaking on the Lakes of Killarney is one of the top ten things to do in Killarny, Kerry this summer. 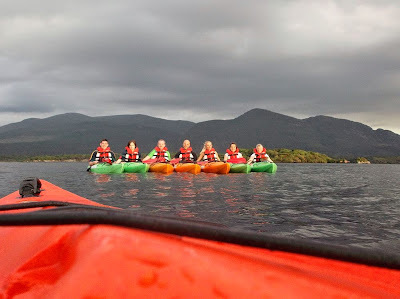 I know I'm biased, but just check out these photos from last week! 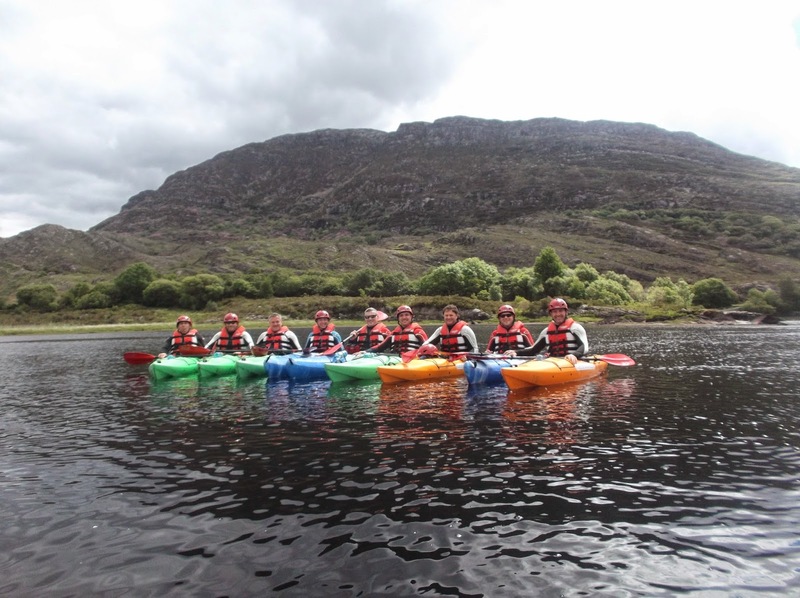 Over the two days you will climb and abseil, learn climbing techniques, rope work, knots and belaying. 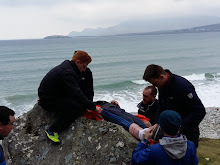 At the end of this course you will be able to rock climb and abseil competently, use climbing equipment, belay and tie knots. 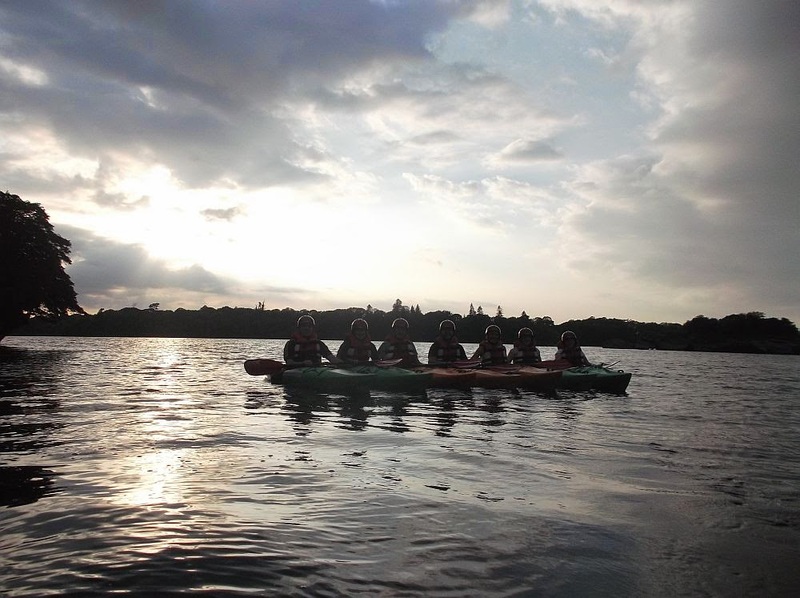 You will be able to use indoor climbing walls or climb outdoors with more experienced climbers.